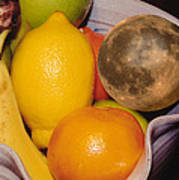 There are no comments for Big Bowl Of Fruit. Click here to post the first comment. 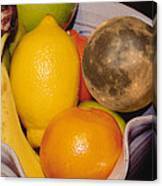 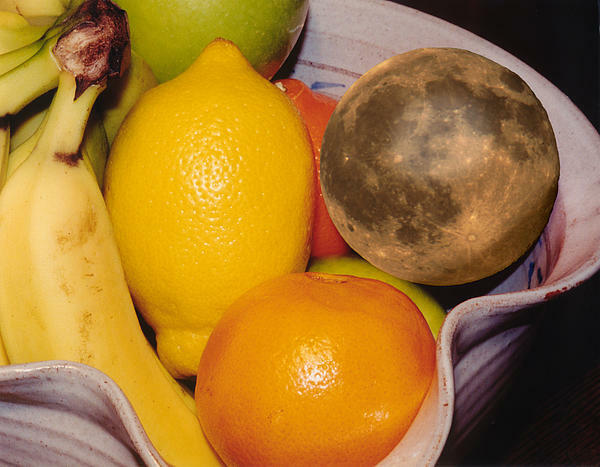 Pretty much just a still life of a bowl of fruit, that happens to have the moon in it. 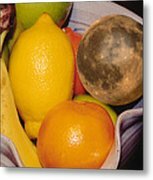 A companion piece which is the same still life done as an oil painting is also available in my Oil Paintings gallery, and the two make a nice matched set.